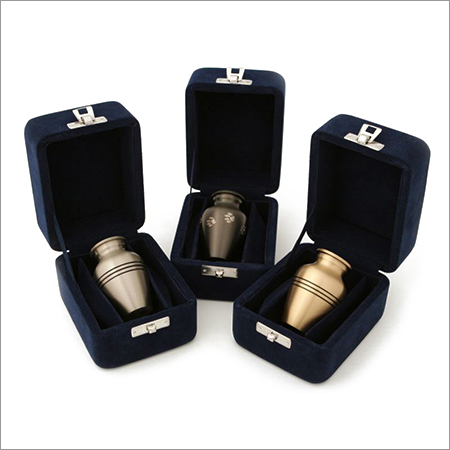 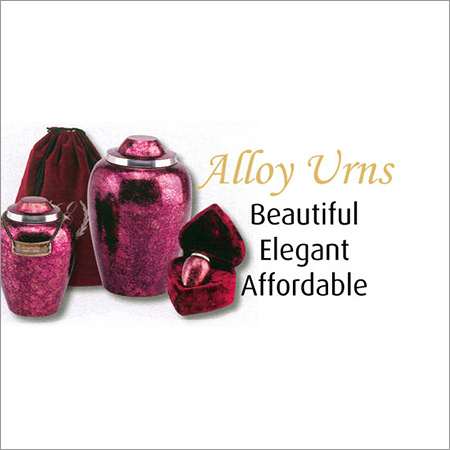 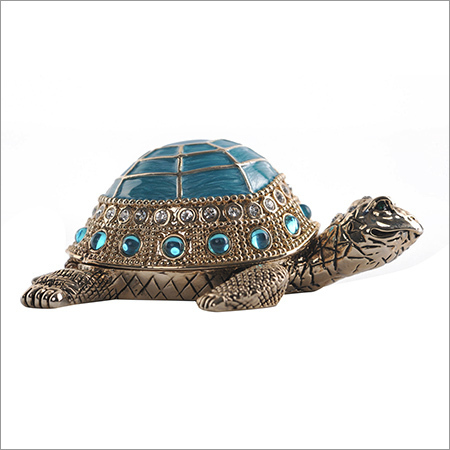 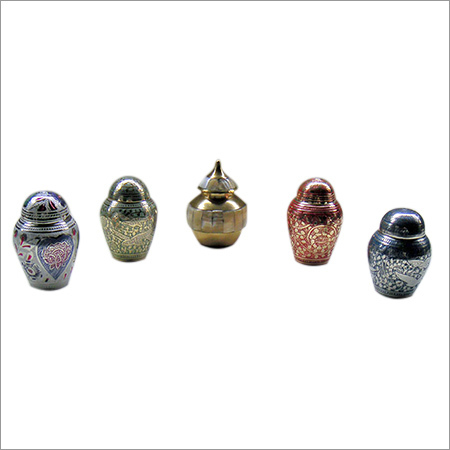 We assist you in retaining the memories of your dear ones by putting their cremains in our jewelries. 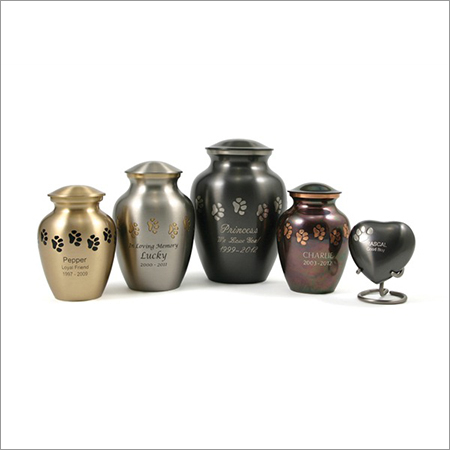 They will help you in carrying a small part of your loved ones. 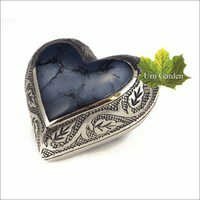 Dried flowers from a funeral arrangement, some sacred ground from the burial site, a small amount of cremains or even a small lock of hair can be gently placed in your cremation jewelry. 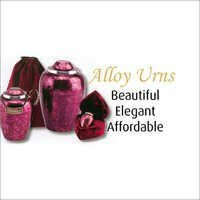 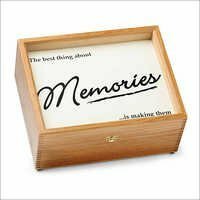 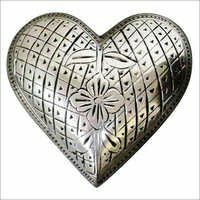 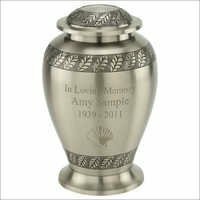 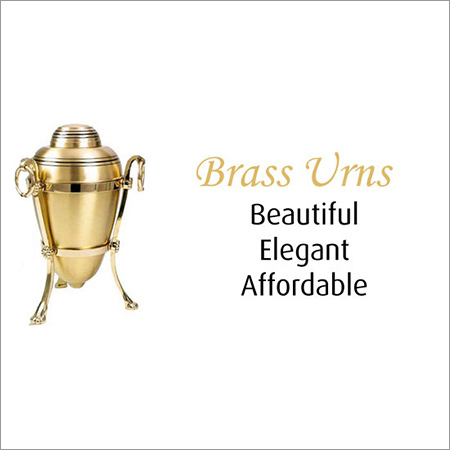 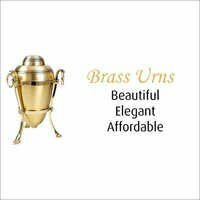 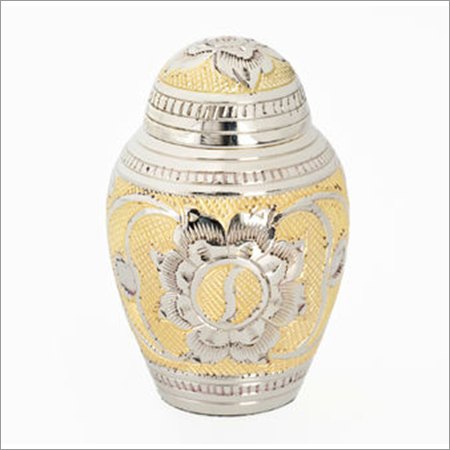 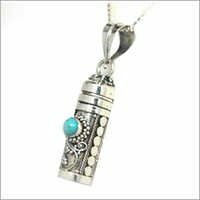 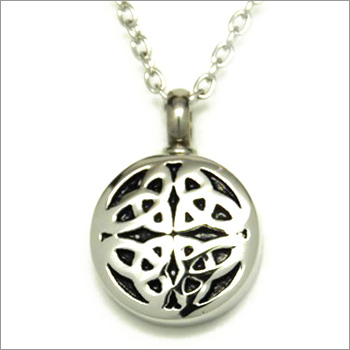 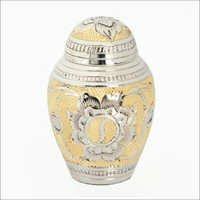 Endless memories realizes us that each person is unique and we offer a large variety of cremation jewelry for you to select from. 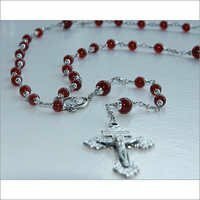 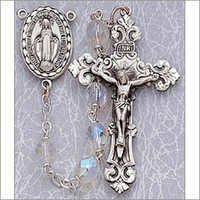 Many of our cremation jewelry items can be personalized to your liking and some may come a matching chain.